Update 11 July 2016: I now include the truncated calculation to examine the page view per day (down to the bottom page); the result is slightly different from the total page view analyses. Update 16 July 2016: I add the visitors' countries based only on Rivers and Lakes stats. There are important notes to be made though. 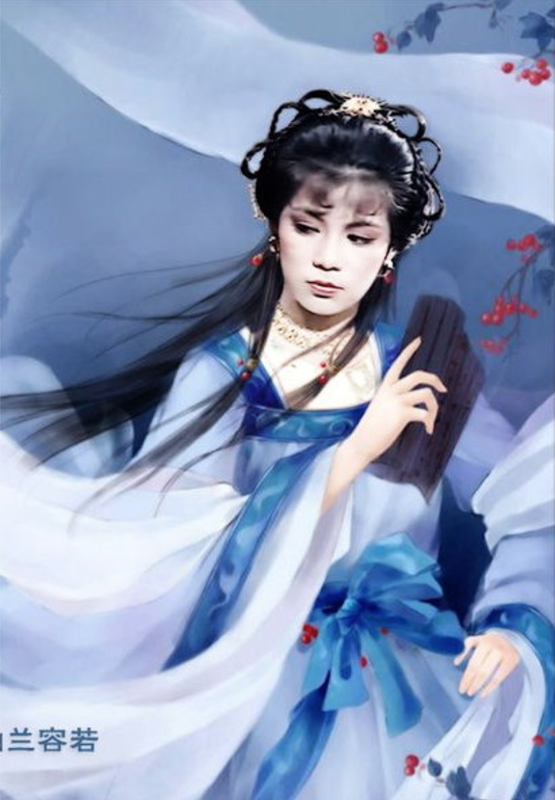 First, I count the 100th post from all wuxia/jianghu posts combined from my personal blog and this Realm of Rivers and Lakes blog. If I count just the jianghu articles from this blog, this post would be the 66th, but since I started this genre talking in my personal blog, I think it’s fair that I include the personal blog counts in this statistics. 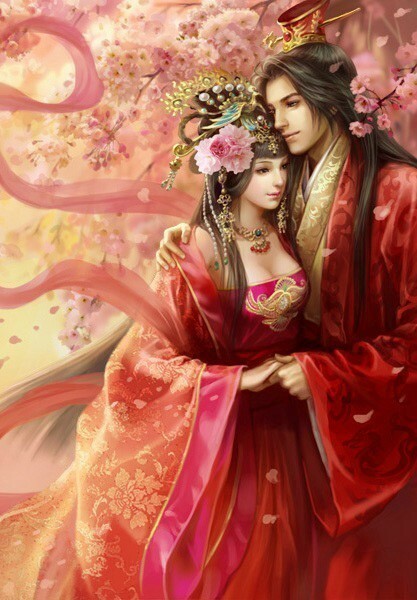 Second, I exclude my first ever wuxia post about Nicky Wu’s and Liu Tao’s Li Hou Zhu series, since it has gained a lot of momentum since it was written in 2009 (it’s now at 5,415 page-views). 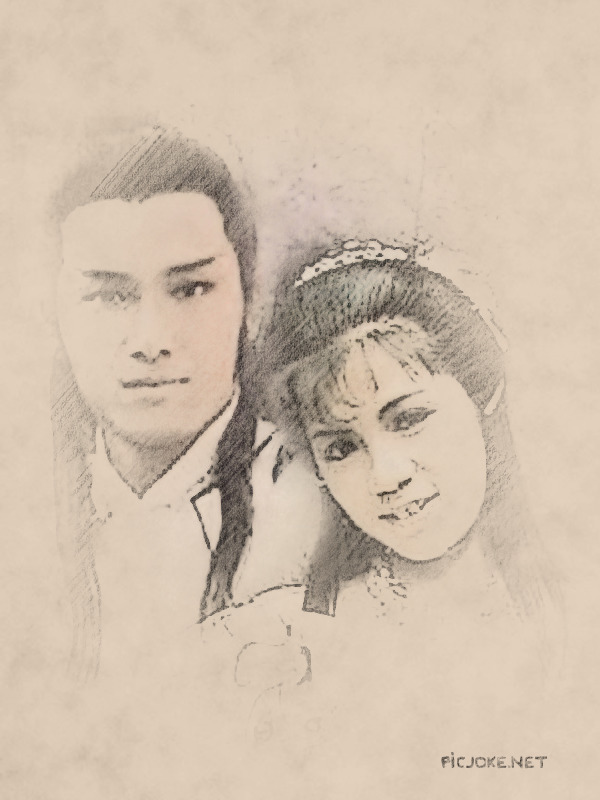 Plus, the current blog is focusing more on Michael Miu and Barbara Yung wuxia series, thus I think excluding Nicky Wu’s series is okay. The third one is about the page-view counting. I use both the Blogger page count and the StatCounter page count on both my blogs. The problem is, I have time lags between the StatCounter and Blogger counting. For my personal blog, I started using StatCounter from 2 October 2015, which is 8 days after I wrote my first Michael/Barbara article on 24 September 2015. For the Rivers and Lakes, I have only one day lag between Blogger (27 March 2016) and StatCounter (28 March 2016). 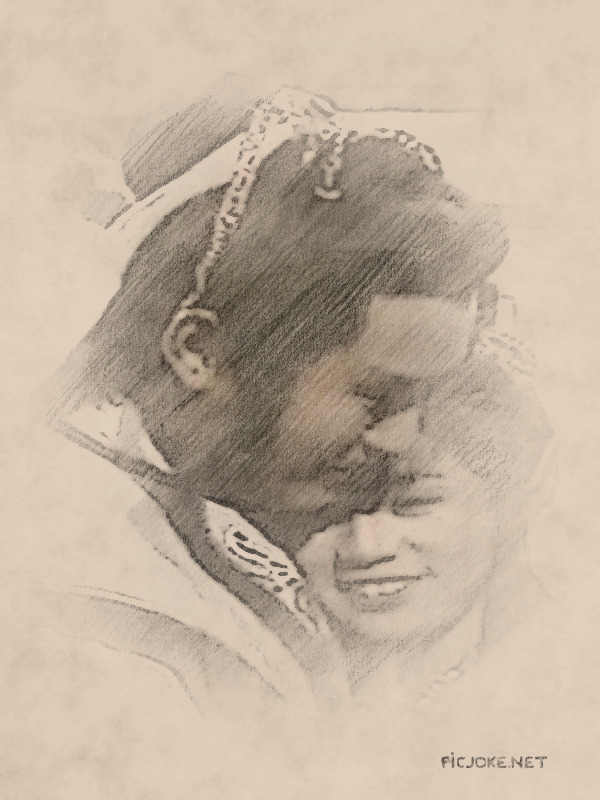 Although the BI blog has many other articles; separating the Michael/Barbara and other topics is not too troublesome. However, I stopped the StatCounter subscription for Becoming Icha a while ago and diverted my funds for the StatCounter subscription for the Rivers and Lakes, hence I lost the data for log from Sept 2015 to March 2016. For these reasons, I rely more on the StatCounter for Rivers and Lakes StatCounter than that of Becoming Icha. As I mentioned just now, StatCounter seems to be more accurate in counting article visits, for it excludes my own visits. Blogger, OTOH, despite it having a feature to click to exclude our own visits, that feature does not work. I’ve seen many a time where my page view had an extra count right after I visited the page for editing or checking something. 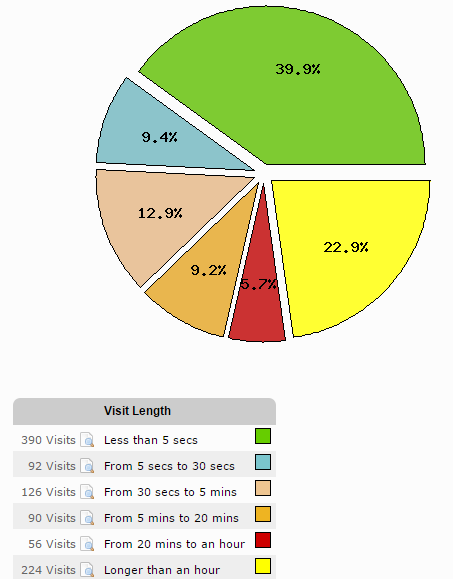 StatCounter also provides me with Returning Visits (“Based purely on a cookie, if this person is returning to your website for another visit an hour or more later”), First Time Visits (“Based purely on a cookie, if this person has no cookie then this is considered their first time at your website”), Unique Visits (“Based purely on a cookie, this is the total of the returning visits and first time visits - a total count of visits”) and Page Views (“The number of times your page has been visited”). 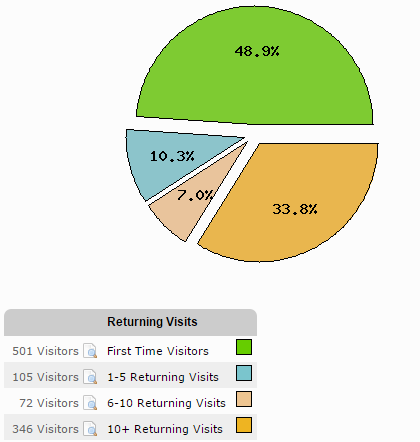 These stats are very useful to know whether people just swing by my blog or I have a lot of “silent” friends/readers. Blogger counting is still useful despite its weakness. I find it more difficult to dissect readers per article with StatCounter despite the ability to download the log. Blogger provides an easier summary of page views per post; as in, which posts are more popular than others (“Popularity Index”). However, I cannot download Blogger log, hence I have to manually enter the page view into Excel (let me know if there’s actually a way). Although it indeed is risky to take the Blogger count as it is, for I have my footprint there too, at least the Blogger count can be a relative indication of Popularity Index of my posts. Anyway, enough about the methods and caveat. Let’s just dive into the numbers. I will divide the discussion into visit demography, general posts, MVs and fanfictions. All counts are until 8 July 2016. In total, I have 6,820 page views, 2,127 unique visits, 603 first timers and 1,524 returning visits for Rivers and Lakes. 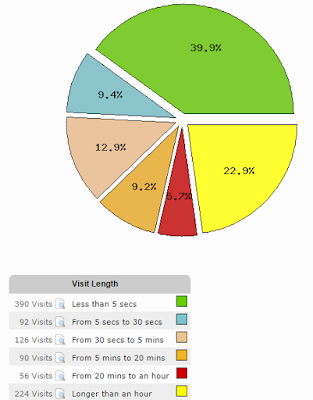 Per day on average, I have 66.2 page views, 20.6 unique visits, 5.8 first timers and 14.8 returning visits. Take a look at the first graph on this post; see how the distribution is leaning towards non-normal distribution for page-views (I had 207 page views on 4 July and 175 page views on another day). Hence, I also looked at the median for the variables. I have 59 median page views per day, whereas the other variables are 20, 5 and 14 respectively (other variables are thus normally distributed). 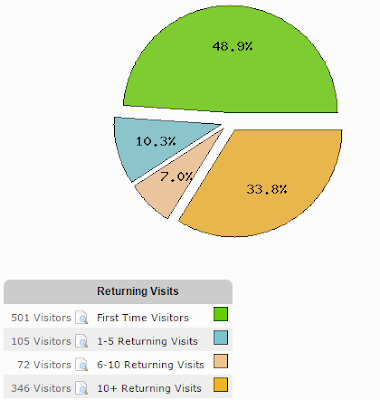 So far, I have 501 first time visitors. This number is very different from the 603 first time visitors above, but I have no explanation for that. I think this is from StatCounter’s counting method. To be safe, I will just use the ~500 first timers. I should have included the countries of origin of my visitors, but better late than not. 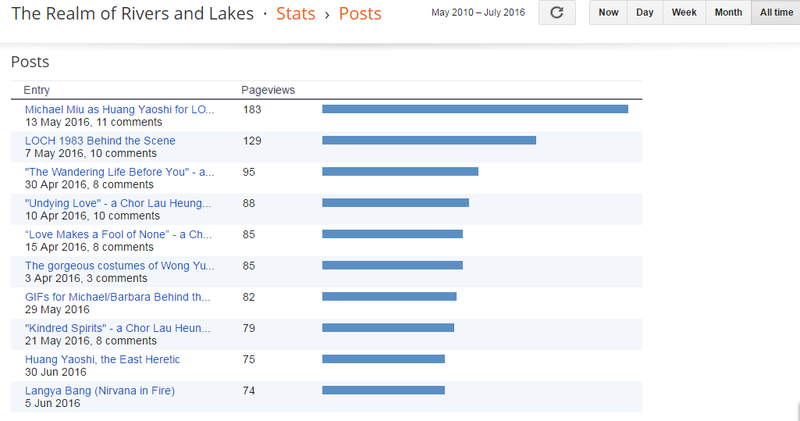 I use only the Rivers and Lakes StatCounter, for the blogger is definitely skewed by my visits, and the Becoming Icha StatCounter is skewed by non-wuxia posts as well. I have an eclectic mix of readers. I apparently attract a lot of readers from Indonesia and the United States. 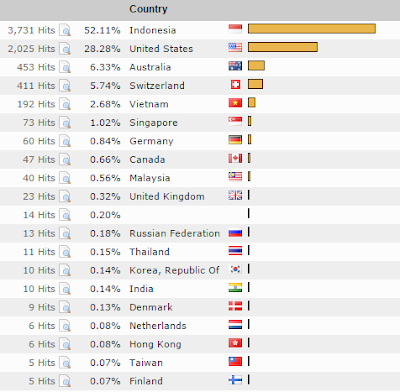 Some Australian readers also visit this blog, I assume they are Asians living in Australia. I know I have at least one reader from Switzerland who regularly visits (thank you my dear friend), and from Vietnam as well (Tamuyen, is that you?). I also have at least one reader from Hong Kong with 6 visits. I hope he/she visits again. It's an honour to have a HKer visit this site, for this site is mostly about two of the most famous HK actor and actress after all. For this blog, StatCounter provides counts for three levels: the main page (riverandlakerealm.blogspot.com), categories (e.g. “Chor Lau Heung”) and the posts (e.g. 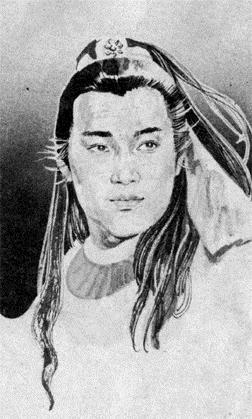 “Michael Miu as Huang Yaoshi”). We have more than 2,100 visitors landing first on the main page. It means that people have bookmarked this blog as the general page to visit and, I assume, to check for updates. That’s good. For categories, “Chor Lau Heung” wins with 142 visitors, followed by “Michael/Barbara MVs” with 100 visitors. “The Foundation” category holds the third place with 90 visitors. Diving into the individual posts: as I stated above, StatCounter indicates that “Michael Miu as Huang Yaoshi for LOCH 2017” wins with 192 visitors. Unexpectedly, “ROCH 1983 final impressions” is the runner up with 99 visitors (amazing; for I didn’t say many good things about that series). The next three posts are held by MVs. Interestingly, what follows is some non-episode posts, i.e. 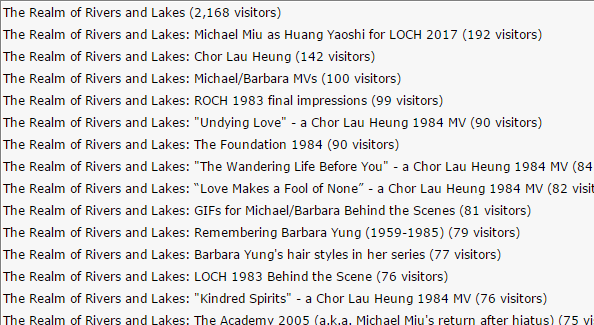 the “GIFs for Michael/Barbara Behind the Scenes” (81 visitors), “Remembering Barbara Yung” (79 visitors), "Barbara Yung’s hair styles” (77 visitors) and “LOCH 1983 Behind the Scenes” (76 visitors). I guess it means that people are also interested in BTS-type of posts... or perhaps readers just read them because those posts are easier to find (those posts are located in the first two pages of the Rivers and Lakes blog). 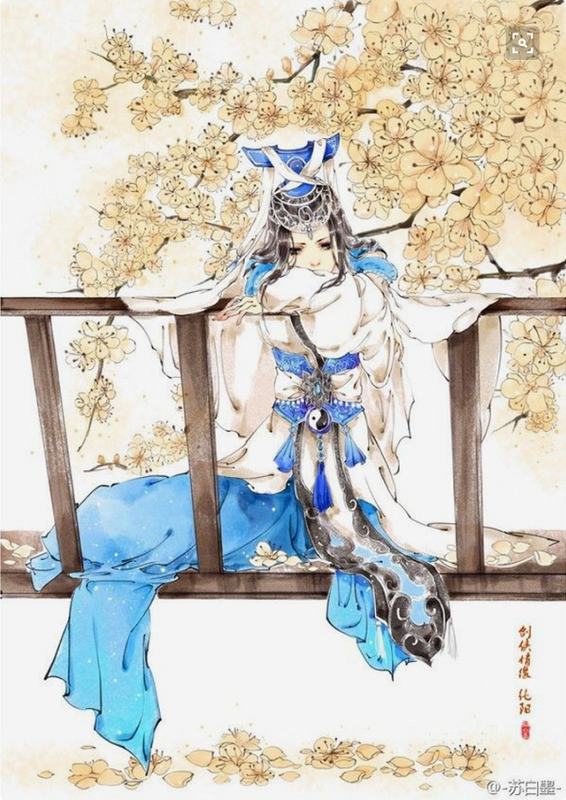 Blogger also indicates “Michael Miu as Huang Yaoshi" as the winner, but with "only" 183 page views. Blogger skips the ROCH post and declares its preceding series LOCH 1983 BTS as the second winner (129 page views). 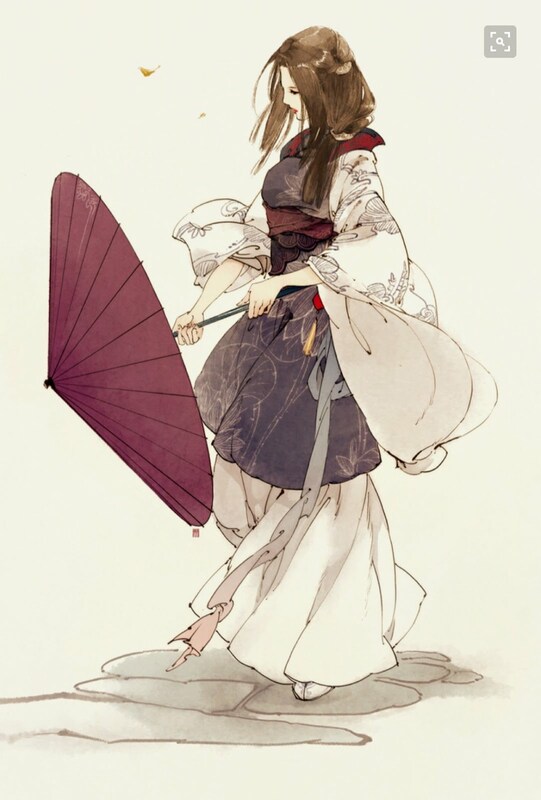 “The Wandering Life Before You” MV has the bronze medal for Blogger with 95 page views. 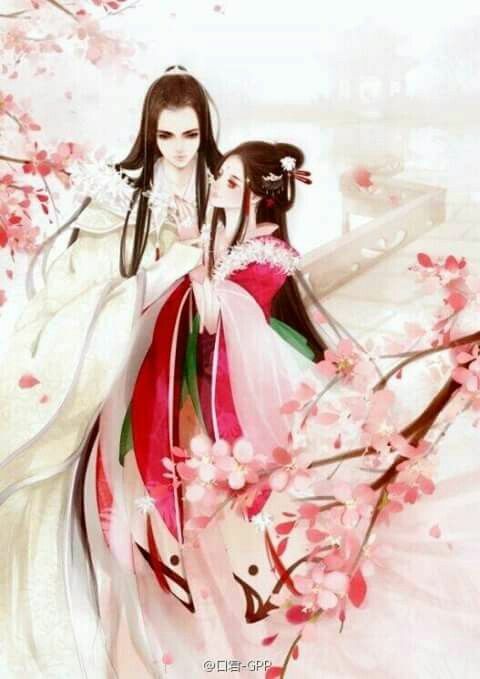 After “Undying Love” MV (88 page views), Wong Yung’s and Yeung Hong’s gorgeous costumes holds the same position with “Love Makes a Fool of None” (85 page views). For the personal (Becoming Icha) blog, Blogger shows an interesting thing: Fearless Duo actually wins against Chor Lau Heung (!). "Fearless Duo: another Michael/Barbara series" has 662 page views so far, which makes it 669 page views in total if including the only 7 page views in the Rivers and Lakes blog. This post defeats "My old fling", my first review of Chor Lau Heung 1984, which garners 600 page views (609 if including the Jianghu blog). The next three posts are also taken by Chor Lau Heung: CLH summary of episodes 1-10 is at number three with 270 page views (289 when including the Jianghu blog count). The screen shots of CLH Ep 40 on the hairpin and garden conversation follows suit with 237 page views (264 when Jianghu counts is included). 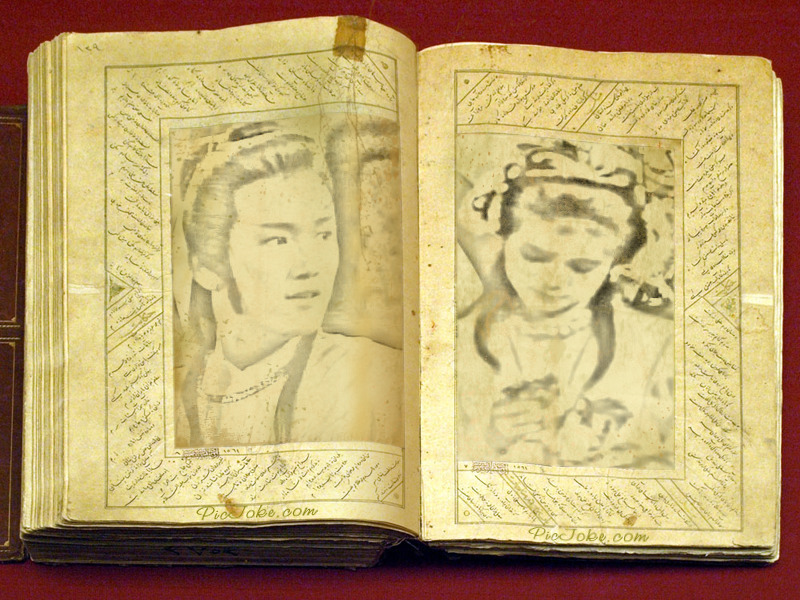 Another CLH episode guide (eps 11-16) is at the fifth rank with 213 page views (236 when also counting this blog). 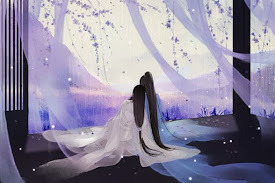 StatCounter declares that “Undying Love” (90 visitors), “The Wandering Life Before You” (84 visitors), and “Love Makes a Fool of None” (82 visitors) were the most popular MVs in the Rivers and Lakes blog, followed by “Kindred Spirits” (76 visitors) and “The Moon Represents My Heart” (68 visitors). Blogger slightly disagrees: “The Wandering Life” shares the winning seat with “Undying Love” (both 100 visitors), followed by “Kindred Spirits” (94 visitors), “Love Makes a Fool of None” (92 visitors) and “Love is Beautiful” (76 visitors). Since I now think that relying on StatCounter alone will give a distorted view (for it only captures the Jianghu blog posts, and not the previous Becoming Icha posts), from here on I will discuss the Blogger counts to understand which MVs are most popular. 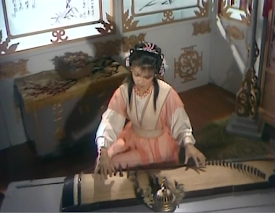 "At Least I Have You" - a Chor Lau Heung 1984 MV from Icha74 on Vimeo. Combining both the Jianghu and the Icha blogs, Blogger gives me “United We Stand” MV as the most popular MV (146 personal blog count + 41 Jianghu blog count = 187 page-views). Since I didn’t make the MV (I wish! ), I move on to the runner up, which is Chor Lau Heung’s “At Least I Have You” (112 personal + 44 Jianghu = 156 page views). Skipping number three (the Foundation’s “Days of Happy Laughters” original scene from Ep 4) and four (Chor Lau Heung opening and closing themes), I am pleasingly surprised to see “At Least I Have You”(the Fearless Duo version) wins the runner up for my homemade MV with 136 page-views (108 personal + 28 Jianghu). My homemade “Days of Happy Laughters” from the Foundation wins the third place with 127 page-views (99 personal + 28 Jianghu). 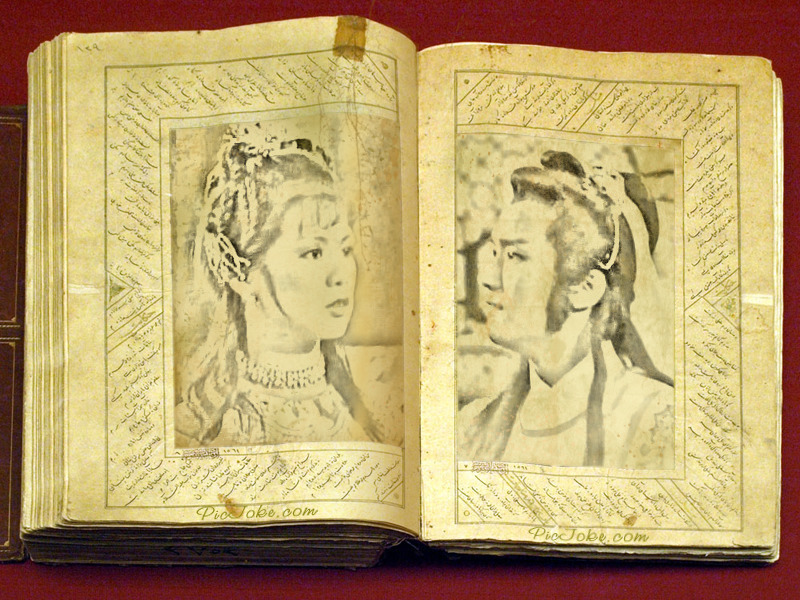 Another MV of the Foundation (“Heart Break”) follows with 124 page-views (98 personal + 26 Jianghu). This is interesting, for I always thought that Chor Lau Heung products were more marketable for this sub-genre. Only then, three Chor Lau Heung MVs follow suit, i.e. 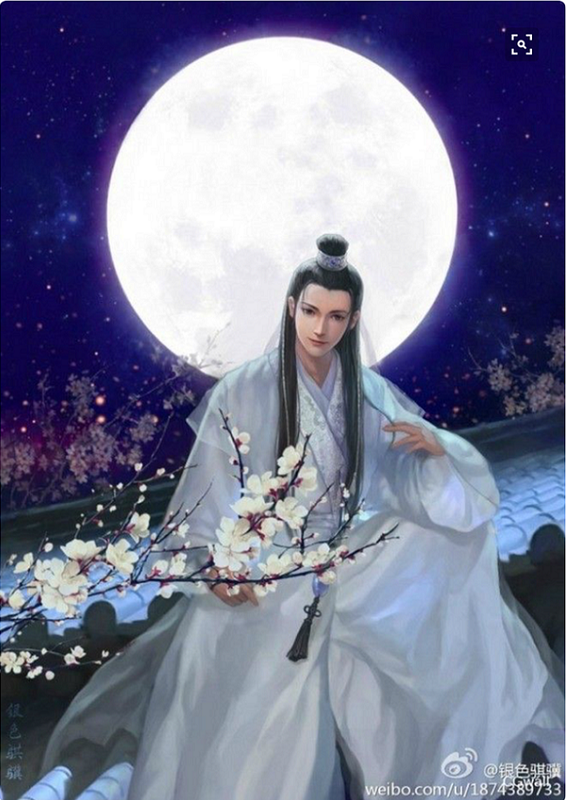 “The Moon Represents MyHeart” (120 page views = 58 personal + 62 Jianghu), “Alone Up the West Chamber” (115 page views = 102 personal + 13 Jianghu) and “You’re Beautiful” (106 page views = 87 personal +19 Jianghu). 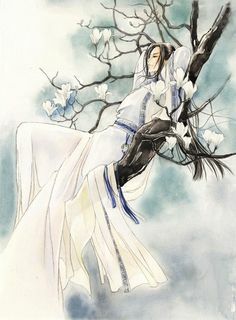 Combining both the Jianghu and the Icha blogs, the most popular fan-fiction is unexpectedly my first fan-fiction (“Just As You Are”, 238 page views = 228 personal + 10 Jianghu). I’m not really sure about this count, because I know from StatCounter that many visitors have bookmarked this post for their stepping stones to visit my personal blog and read my other posts (plus, it was my first MB fan-fiction, and I don’t think it’s that good). 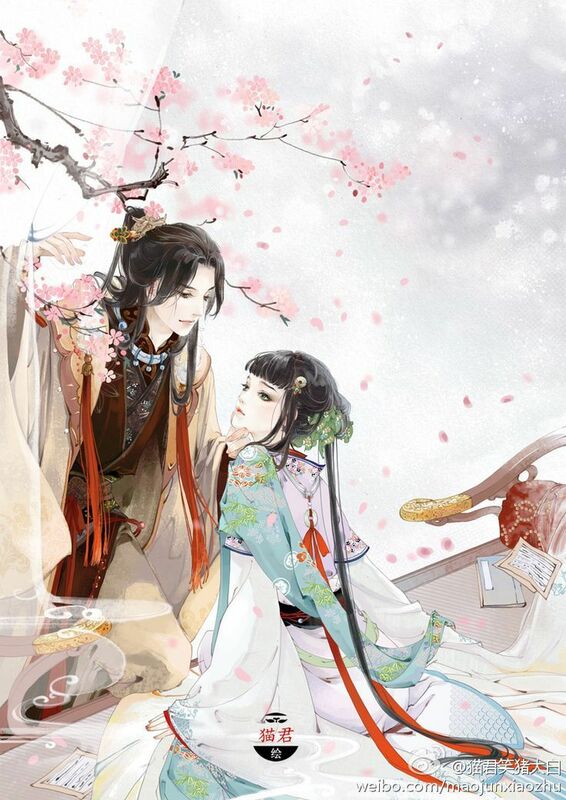 I’m also not sure about the accuracy of the second most visited fan-fiction (“The Greeting”, 166 page views = 155 personal + 11 Jianghu) for the same reason (although I like this one better than the first one). I am confident though, that the “Escape from the Bat Palace” is a popular fan-fiction. 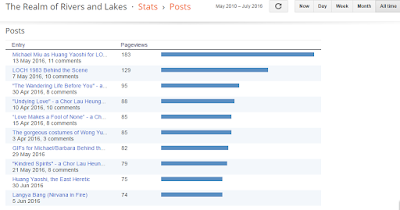 It logged 162 page views (132 personal + 30 Jianghu) although it was only written on 6 February this year. 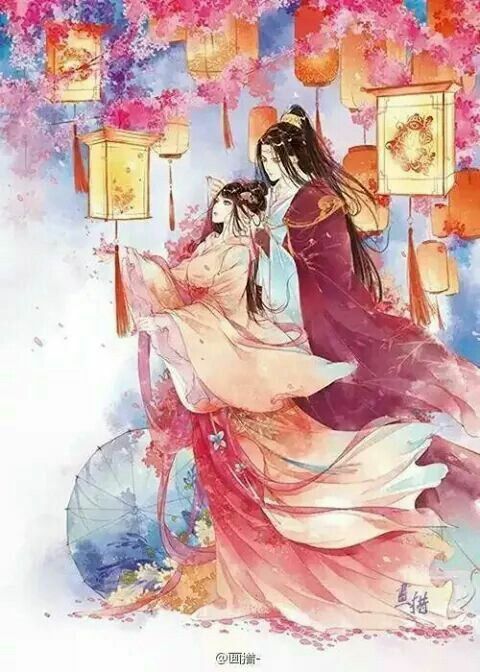 By the same token, “Karmic Connection” (160 page views = 142 personal + 18 Jianghu) might be more popular than “The Wanderer Who Took Her Hairpin” (161 page views = 141 personal + 20 Jianghu), for the latter was written on 27 September 2015 and thus could have been used as a bookmark. “The Return of the Bat Prince” (151 page views = 127 + 24) and “Tough Love” (142 page views = 132 + 10) are also quite popular. This bracelet was a link between Langya Bang and Chor Lau Heung in "The Legacy"
When I only look at the new fan-fictions posted only at this blog, “The Legacy” wins with 78 page views. 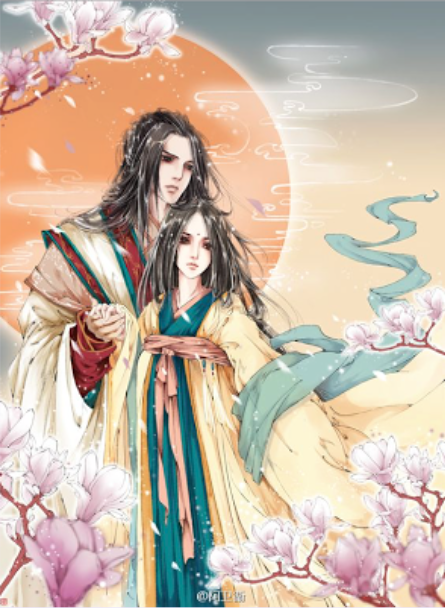 I suspect this fan-fiction has the highest rate because it’s also read by fans of Langya Bang (Nirvana in Fire), and not just by Chor Lau Heung fans. LOCH fans seem to like “The Dragon’s Repentance”; it is the runner up with 68 page views. 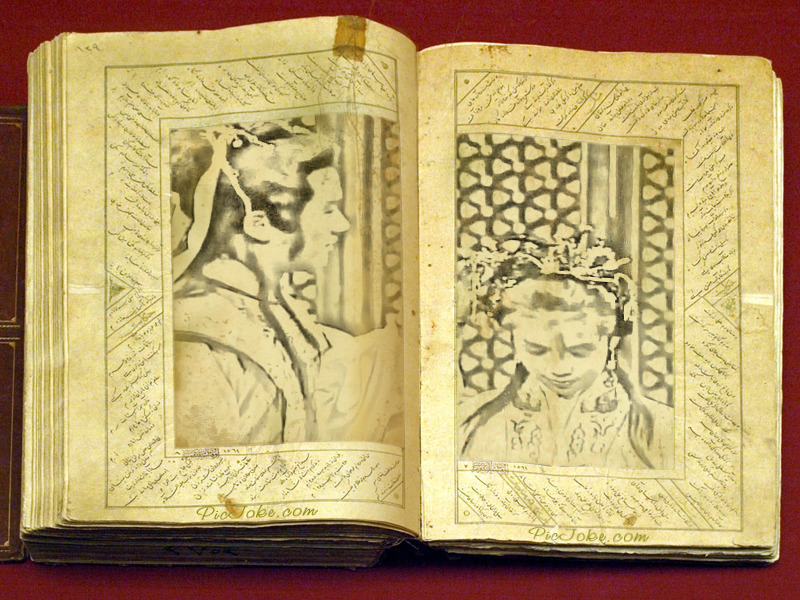 The Foundation’s “The Old Lady Waving Her Hand” holds the third place with 57 page views so far. Phew! That’s an encouraging statistic I have up there... I am very grateful for all your visits, despite most of you being silent readers. I have less than three regular commentators these days, so if I only look at the number of comments and participating readers, I can be very discouraged. Good thing about the stats I wrote above, it shows that I actually do have a horde of loyal visitors; most of them just chose not to drop comments for some reasons (I know technical difficulty is one of them; Blogger seems to block some people without my consent). 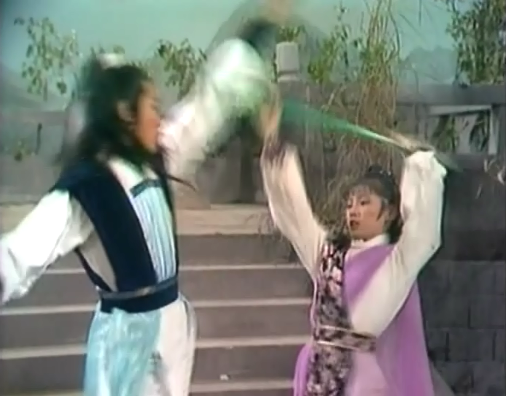 Don’t worry; I will still keep writing Michael/Barbara and general wuxia posts, with the propensity towards the 80s oldies wuxia, for quite a while. And I hope you’ll keep visiting and keep me in good company! I’m aware that just looking at the total number of page views can be bias, because older posts with higher page counts (e.g. “My old fling” or the first Fearless Duo post) might always win due to the head start. Hence, to understand the relative popularity of one post, I divided the post’s page views with the number of days since the creation of that post. That way, I hope to find a post that remains popular because people keep returning to that post because it is indeed an interesting read for them. The problem is, once I divided the page views with the number of days, recent posts in the Jianghu blog win because of the novelty factor, or because they are conveniently located in the first page of the blog. 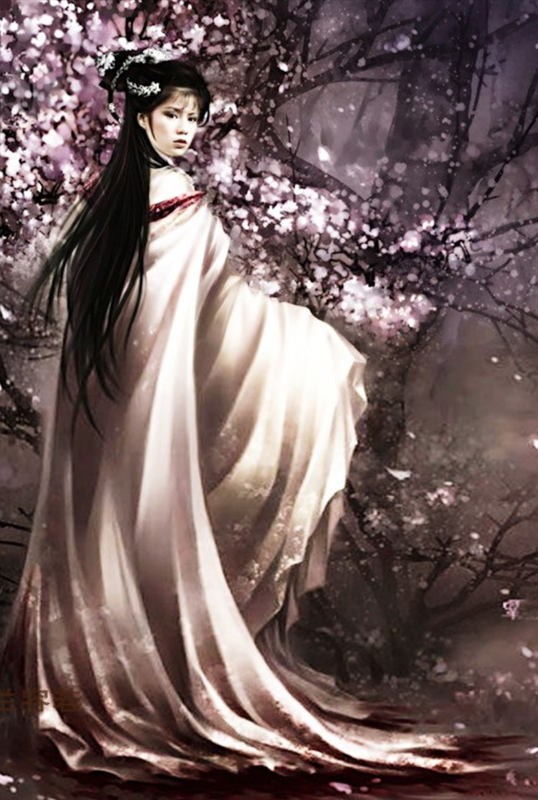 Hence, I truncated the first 15 posts that make up the first page of the Jianghu blog. 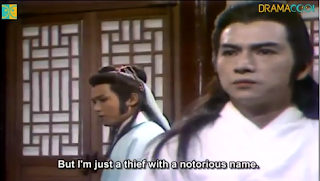 Using this method on both page views of the Jianghu and the personal eclectic blog, I find that “Michael Miu as Huang Yaoshi” wins with 3.47 page views per day. This post is followed by the first Fearless Duo post (2.46 pv per day) and “My old fling” CLH (2.15 pv per day). 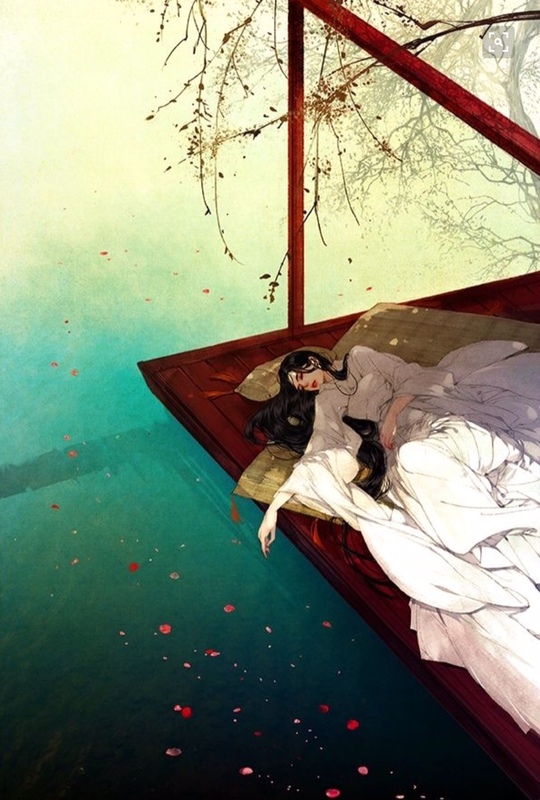 Then, since the remaining are the new posts in the Jianghu blog, I look for the posts that are at least 100 days old. That’s over three months since the post upload. If these posts are still popular, then they might indeed appeal to people. Plus, looking at older posts will somewhat clean my own footprint in the Blogger count, because I don't usually look at older posts (I do for recent posts, mostly for editing). Of course, there’s this thing about Google ranking, whereby the topmost search results will likely to be always on the top, because people are more likely to click on them. Let’s see about that later. If I look at posts that are at least 100 days old, the first Fearless Duo post still wins, followed by the Old Fling CLH post. 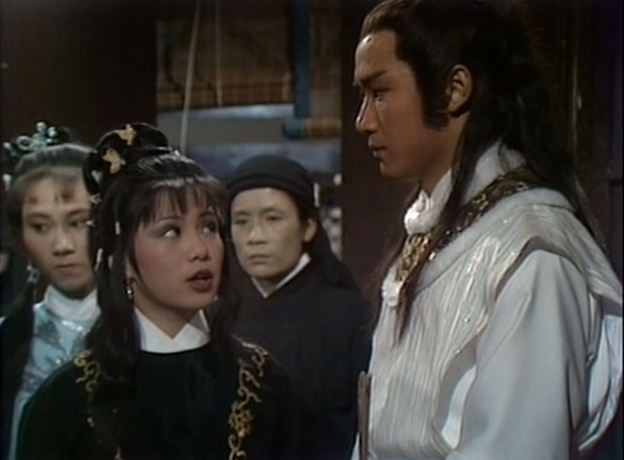 Then the LOCH 1983 summary of eps 20-30 follows with 1.38 pv per day, followed by “Lovely when annoying” (CLH ep 11 screen shots, 1.23 pv per day), the LOCH/CLH crossover “Mirror” fan-fiction (1.18 pv per day) and Yang Kang’s demise (1.06 pv per day). 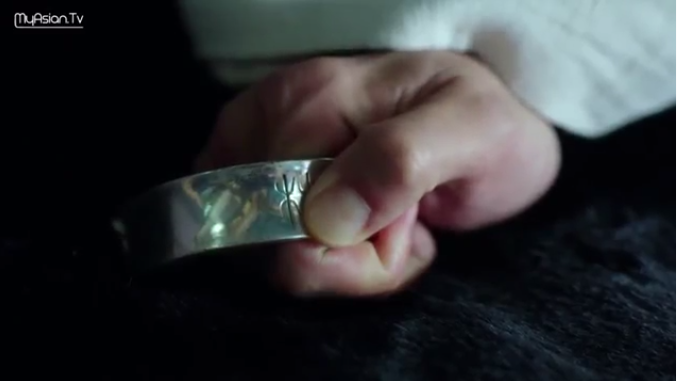 But here’s the “But”. The Fearless Duo post (on the BI blog) might win because Google has picked it up as the fifth result for “Fearless Duo 1984” search term. The second and the third results are two FD MVs in Vimeo actually, “Accidentally in Love” and “At Least I Have You”. It does not, however, explain why the FD “At Least I Have You” won rank in MV, for Blogger counts the page view of the blog post, not the Vimeo link (Vimeo counts that as a visit to their site, for sure). The CLH “Old Fling” post (on the BI blog) might also win because it’s also the fifth result of the Google search for “Chor Lau Heung 1984”. The CLH version of “At Least I Have You” MV (Vimeo) is the eight in the same Google search, but that does not answer the highest count for that post, because the count goes to Vimeo, not to Blogger. Speaking of the “Michael Miu as Huang Yaoshi” post, it’s on Rank 1 of Google search for “Michael Miu Huang Yaoshi” and “Miu Kiu Wai Huang Yaoshi”. At the very least, it shows that this blog has gain Google traction! 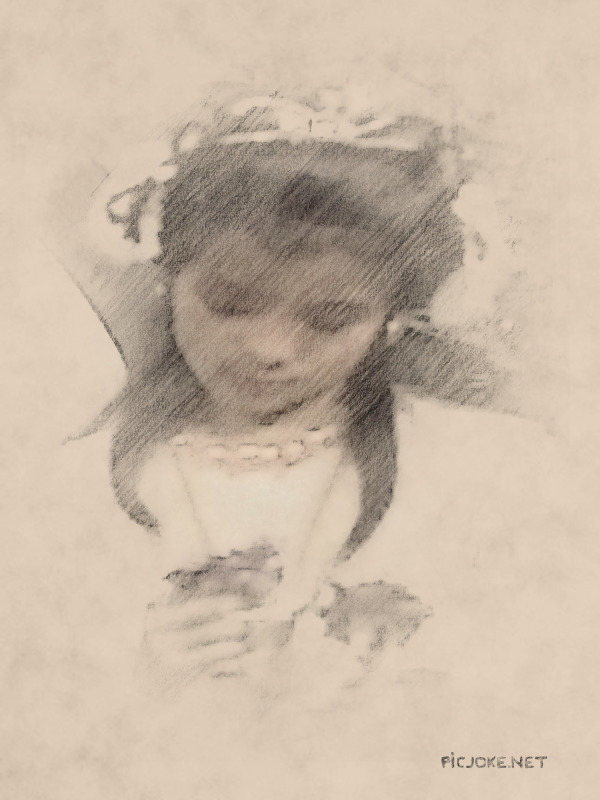 Now, having eliminated the Google Search data pollution (at least for the first page of Google search), I have thus the Legend of Condor Heroes summary of episodes 20-30, the "Lovely when annoying” (CLH ep 11 screen shots), the LOCH/CLH crossover “Mirror” and Yang Kang’s demise as the top four posts in the Relative Popularity Index of this blog.